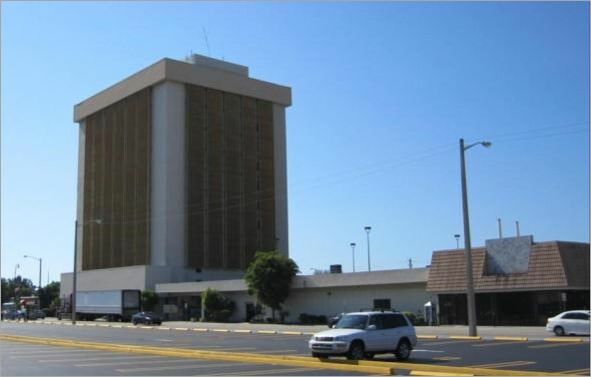 BridgeInvest financed a $3,500,000 acquisition loan secured by a mixed-use property on 3.67 acres. The property included a 121,575 SF eleven-story office building, a 25,000 SF retail annex and a 0.96 acre development of land. Fifteen Group approached BridgeInvest for financing based on our flexibility to provide a non-recourse loan with a portion of the interest deferred. The borrower has presented several development strategies for the property including: adaptively reusing the building as an office, converting to residential lofts, adapting it into a storage facility or developing a new retail project on the site. Due to the growth and emerging retail activity in this region, BridgeInvest is confident in the success of the strategy presented by Fifteen Group.The borrower, Fifteen Group, is a leading real-estate focused private investment firm, with particular expertise in opportunity-driven, value-added acquisitions and development projects.